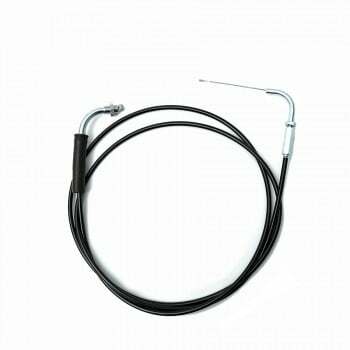 Chimera OSC throttle cable will allow slide carburetors to be installed with stock throttle control kit. 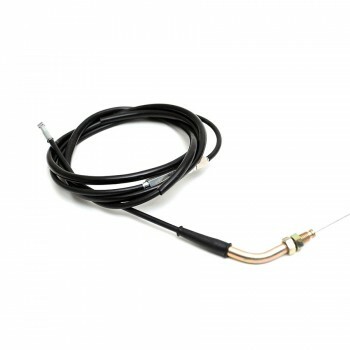 The OSC cable will also work with any aftermarket throttle tube/cam that accepts a threaded throttle cable. 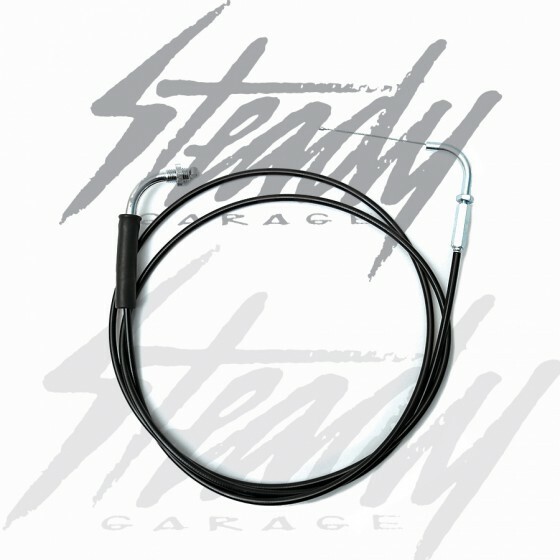 Ideal for those who are upgrading from stock on custom Honda Ruckus or Honda Metropolitan. 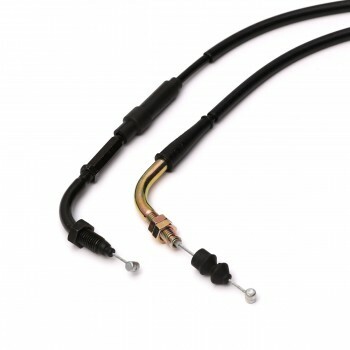 Chimera OSC throttle cable will also work with other motorcycles or scooters that has the same threaded fitting for the throttle control unit and tube. 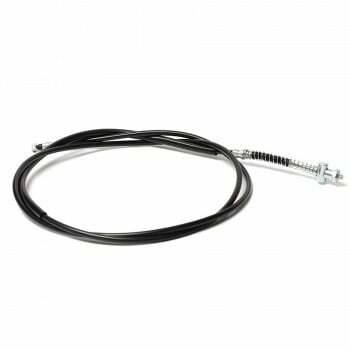 Chimera OSC slide carburetor throttle cable are approximately 84" long. Slack adjusters were added on both ends to make this the perfect throttle cable for any type of carburetor set up and bikes.